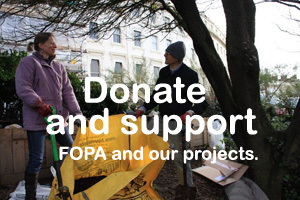 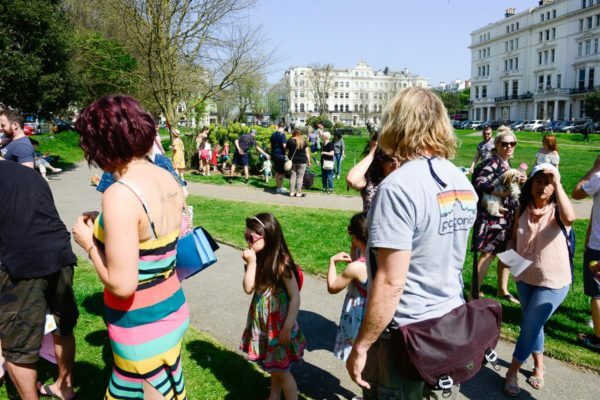 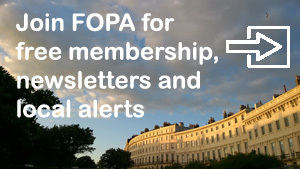 Our residents' association has a special responsibility for future generations who will live here and enjoy the Palmeira and Adelaide area in central Hove. 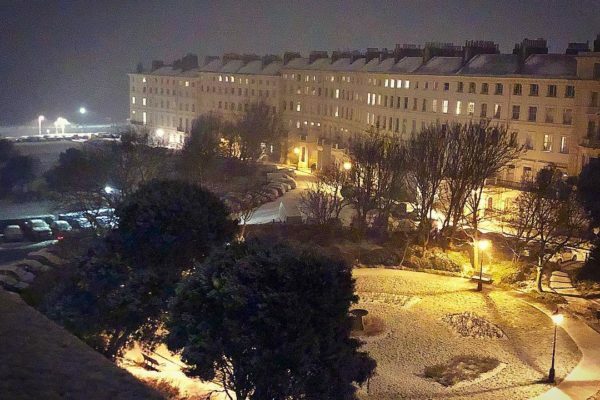 This is one of the South coast’s premier heritage sites comprising an architectural set-piece of Grade 2 and 2* early and mid 19th Century Listed Buildings. 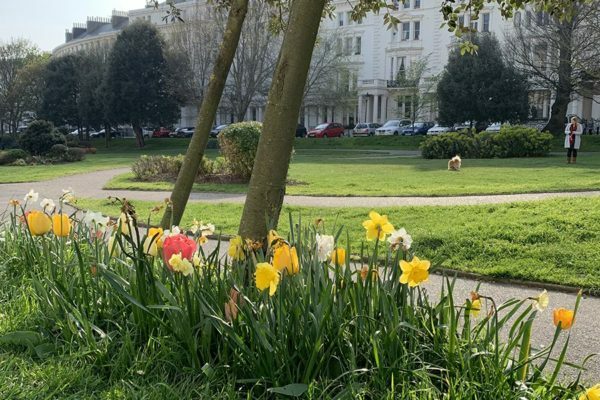 Located between the landmark Floral Clock and Hove seafront lawns, the elegant square and crescent sweep around two gardens within the Brunswick Town Conservation Area.